Magna launched production of the 2019 Jaguar I-Pace electric crossover in March at Magna Steyr in Graz, Austria. When a big player such as Canada's Magna International starts spending, there is opportunity afoot. 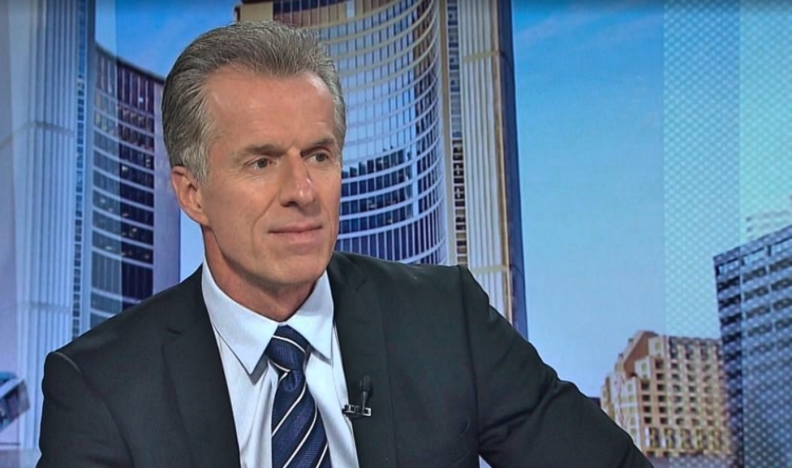 Magna CEO Don Walker told shareholders this month that the company is stepping up its r&d spending this year, adding an extra $100 million (all figures USD) to help develop technologies. Next year, he added, another $100 million will be allocated, and another $100 million in 2020 — $300 million in all. Magna's project list is getting longer as it moves deeper into electrification and autonomous vehicles, for which the extra $300 million is earmarked. Separately, in March, it bought a $200 million equity stake in the ride-hailing business Lyft and launched a partnership to create the autonomous drive system that will control future Lyft vehicles. A supplier developing a customer's vehicle drive system is significant in the auto industry. Startup mobility companies Uber, Waymo and Lyft have been in talks with automakers for vehicles, including Ford Motor Co., and suppliers such as Bosch and Delphi are creating advanced technologies and the software platforms to control vehicles. Magna will be creating the integrated systems that will allow future Lyft vehicles to drive autonomously. Walker: Lyft deal shows how Magna is positioned for new mobility. Speaking this month to analysts, Walker said the Lyft partnership "demonstrates how Magna is uniquely positioned for new mobility relative to our peers, due to our deep systems knowledge across many product lines, our leadership position in vision-based [advanced driver-assistance systems], our proven ability to auto-qualify new technologies, and lastly, the fact that we're the only part supplier with complete vehicle design, engineering and assembly capabilities." He said the work will speed Magna's development of real-world self-driving and ADAS systems and technology. He said Magna will take the knowledge and new intellectual property gained from the partnership and spread them to other customers. With global sales of $36.59 billion in 2017, Magna has a depth and diversity few other suppliers can match. Included in that is Magna Steyr, the Canadian company's complete vehicle manufacturing subsidiary in Graz, Austria. 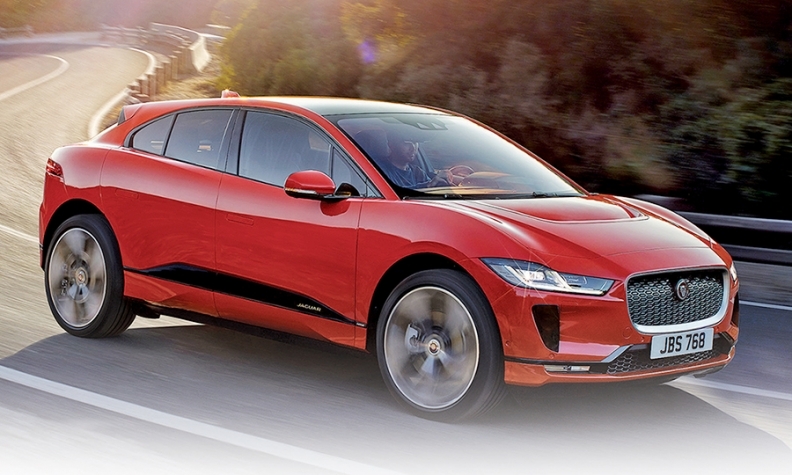 In March, Magna Steyr launched production of Jaguar's newest nameplate, the I-Pace electric crossover. Last year, it began building Jaguar's new E-Pace compact crossover, as well as BMW's G30 5 series, generating a tripling in Graz's 2017 sales. The supplier is also developing a next-generation electric vehicle architecture for BAIC Group of China for new vehicles in that market. 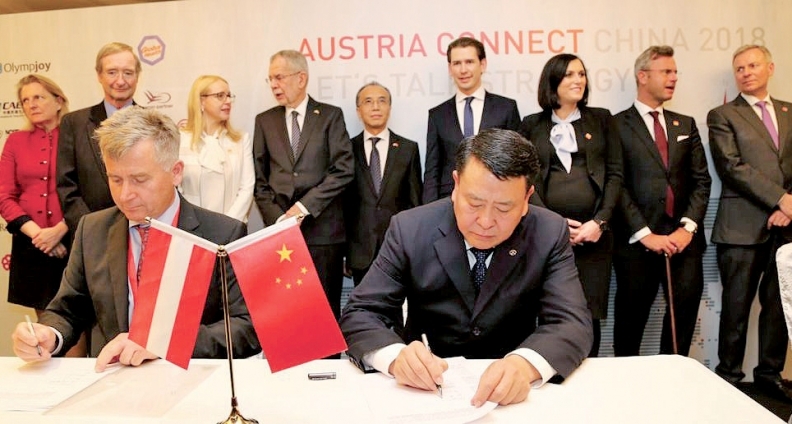 Officials with Magna and Chinese automaker BAIC Group last month signed a deal for Magna Steyr to develop EV architecture for new vehicles in China. Part of Magna's new surge in r&d spending will go to develop solid-state lidar systems, a critical new technology needed to enable future autonomous vehicles to see and identify objects on the road. Magna said last year that it had made an investment in the Israeli remote sensing supplier Innoviz Technologies to develop the systems. Late last month, Magna and Innoviz said BMW Group has awarded them a contract to supply solid-state lidar for its upcoming autonomous vehicle production platforms. Walker told analysts this month that it is one of the industry's first supplier awards for the new technology. He said the contract "demonstrates our ability to qualify innovative technologies and create automotive-grade products."